Enjoy Utah! : DATE NIGHT: Take a walk, have a picnic, and enjoy some quiet time! DATE NIGHT: Take a walk, have a picnic, and enjoy some quiet time! Red Butte Gardens is absolutely breathtaking. Plan on spending at least a few hours to walk through the entire gardens. There are many quiet hideaway spots to stop and have a quiet picnic. View our blog history July 2010) to read about the Children's Garden, Free Admission Days, and Family Nights. Gardner Village is a cute little historic shopping village. Enjoy a stroll around the village and read about the history of the building that houses each little shop. Enjoy grassy hills, beautiful landscape, and then have dinner at Archibald's Restaurant. ADMISSION: FREE to roam around the village, but you will want to bring some money for souvenirs in the shops. 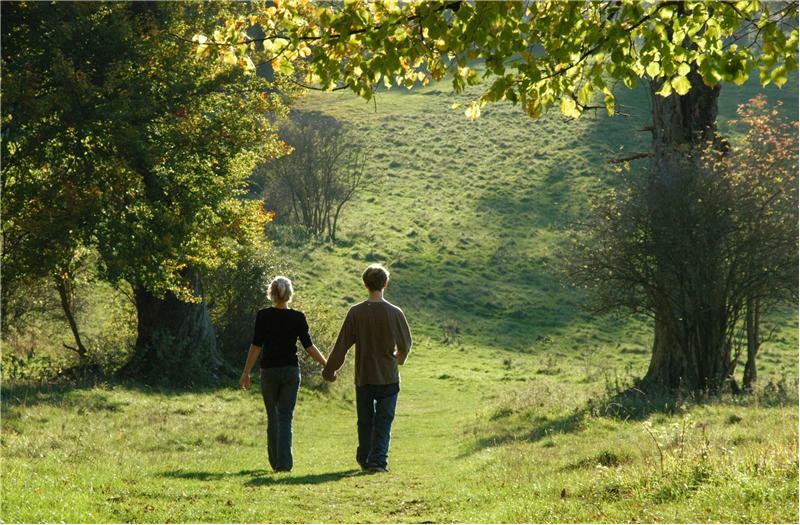 Murray Park is a beautiful place to take a quiet stroll with your loved one. LOCATION: 296 E Murray Park Ave.
Millcreek Canyon is easy to get to, and has many beautiful and easy hiking trails. There are many places to have a picnic. This is one of my favorite places in Salt Lake. It's a beautiful park, with easy hiking trails. Click on the the link above for excellent places in Davis County to go for a walk.